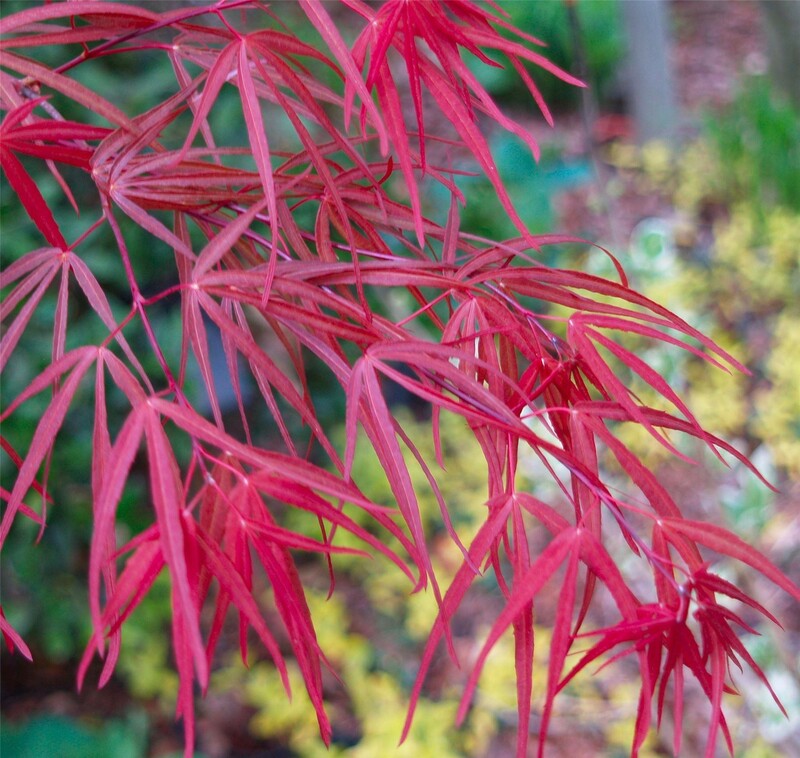 A firm favourite, the 'Atrolineare' Maple is an award-winning variety with beautiful, highly unusual foliage. 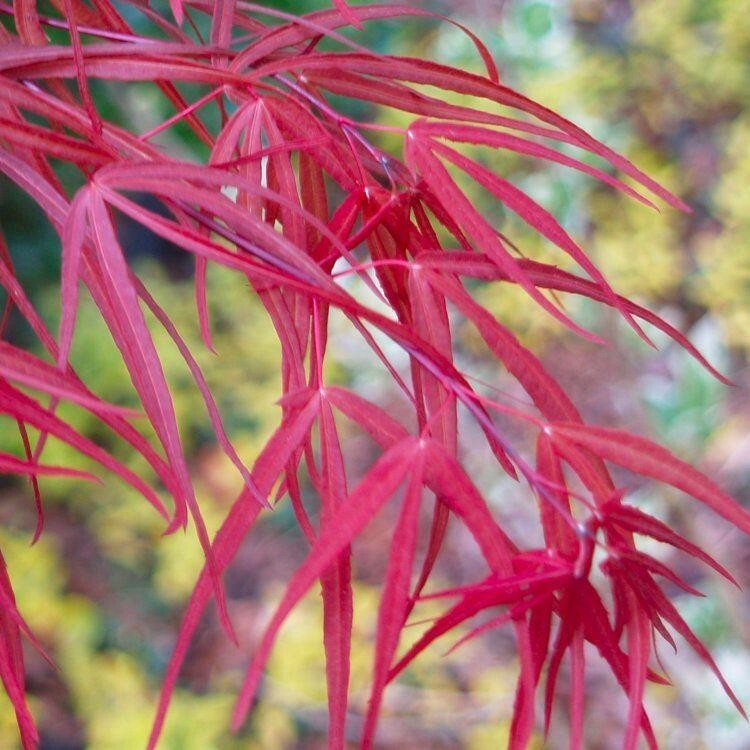 Delicate looking, deeply cut leaves cover its arching branches, as this Acer grows to create a softly rounded canopy of intense red-purple in summer, turning to fantastic shades of red and orange in the autumn. 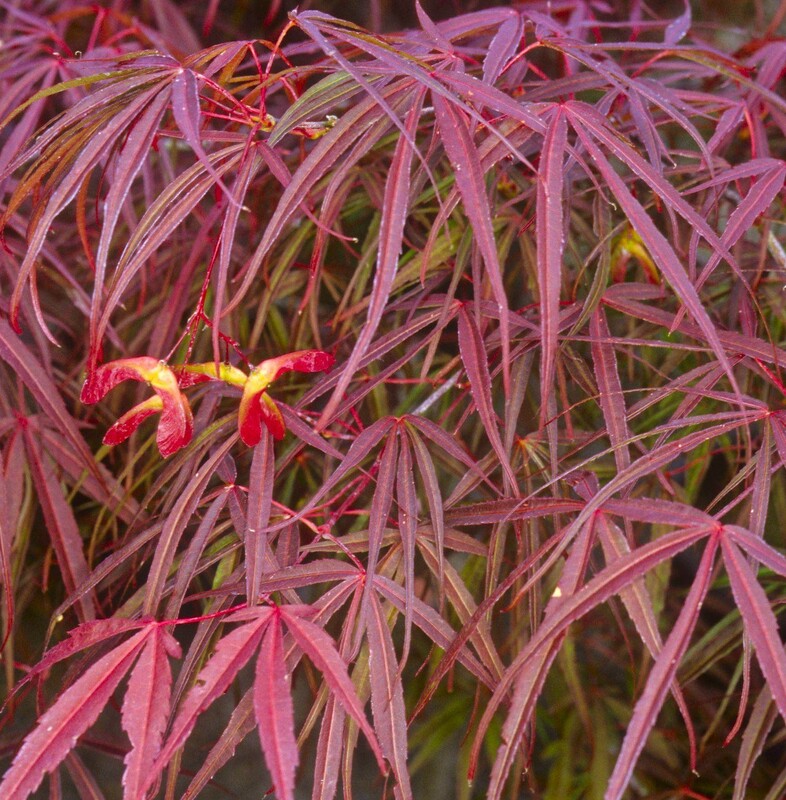 Despite its delicate appearance, it is like all the Acers a very hardy plant. 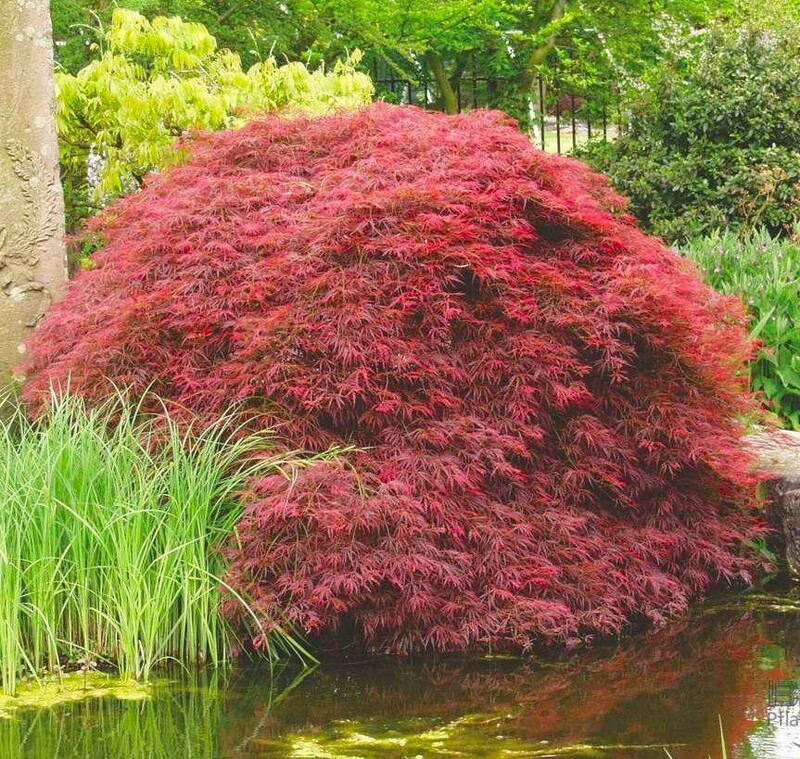 Supplied in approx 2-3 litre containers at around 60-80cms tall.